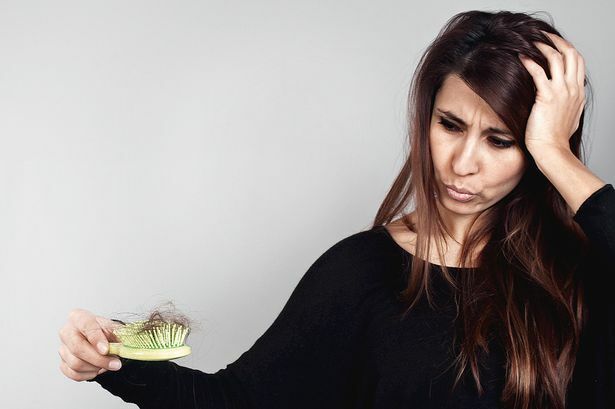 Are you facing a common yet terrible issue of hair loss? Try out these 5 home remedies religiously and see the result! There are about a lac strands of hair on your scalp and it is believed that we lose at least 50 to 100 strands a day. However, when you start losing more than that, it’s time for you to be careful. Re-visit your daily hair care routine. The idea is that you shouldn’t wake up late, when the hair-growth has reduced to a point that the scalp is beginning to have bald spots. Most of us will be shocked to know that you don’t really need to visit the doctor (unless- the condition has become serious). Many readily available ingredients can be used to treat hair loss at home. Yes! You heard us right. 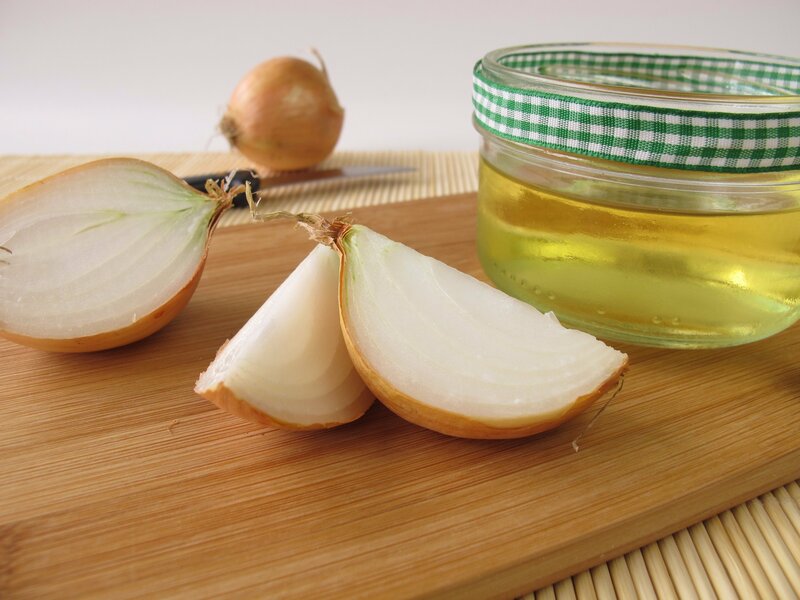 Juice of onion treats hair loss to a point that the hair follicles are regenerated. Why? Because onion juice contains a high content of sulphur, which helps improve blood circulation to the hair follicles. Besides, the antibacterial properties of this juice help fight germs and parasite, and treats scalp infections that often lead to hair loss. For those who don’t know what licorice is..it is the root of Glycyrrhiza glabra from which a sweet flavor is extracted. 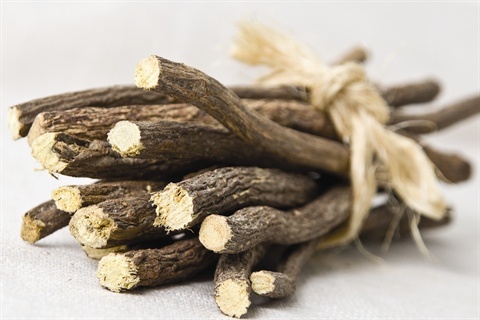 The mollifying properties of licorice roots help in opening the pores. It’s regular application helps soothe the scalp and you can easily get rid of inflammation as well as dry flakes often caused by the fungal or bacterial infections of the scalp. This remedy is good to treat dandruff, which is one of the major causes of hair-loss. Fenugreek, also known as methi, is believed to the highly effective in treating hair loss. 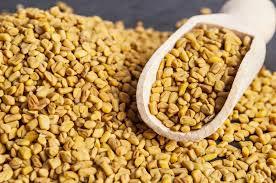 Fenugreek seeds enhance hair growth and help strengthen, regenerate and rebuild hair follicles. They also contain proteins and nicotinic acid which helps stimulate hair growth. To know how to effectively apply fenugreek to the scalp, click here! 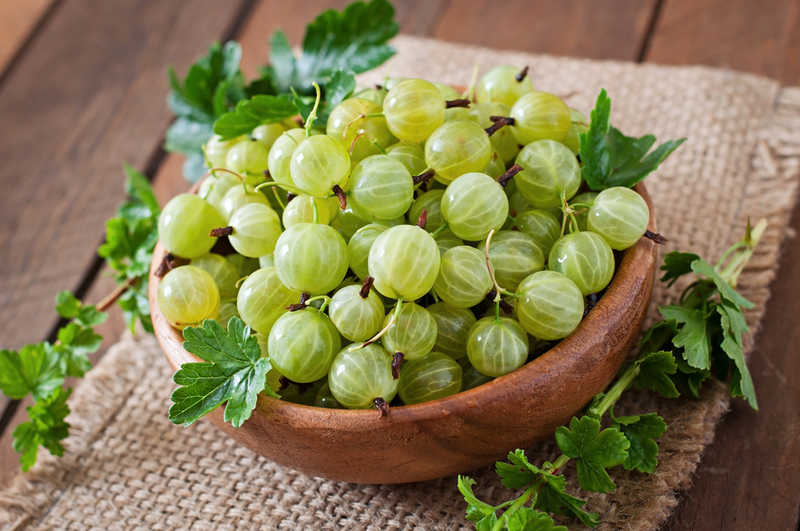 For fast hair growth, you are advised to use Indian gooseberry to your scalp. Indian gooseberry is a rich source of vitamin C. The deficiency of this vitamin causes hair loss. The anti-inflammatory, antioxidant, antibacterial, and the exfoliating properties of Indian gooseberry can help maintain a healthy scalp and promote natural hair growth. Click here to see how to use this powerful, natural healthy food ingredient to your beauty regime. For those who think hair massage does no good or regular oil application aggravates the problem of dandruff.. Well! You are wrong. Our grandmothers could have never gone wrong! 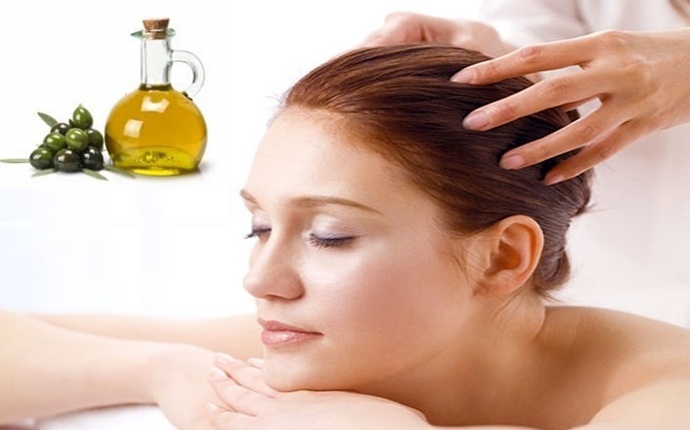 The first step that you can take to reduce hair loss is to massage your scalp with appropriate hair oil. Olive oil is extremely effective in curing extreme hair loss. Proper head massage will increase blood flow to the hair follicles, condition the scalp, and enhance the strength of your hair’s roots. To relax and soothe your nerves, add a few drops of rosemary essential oil to the base oil for better and faster results.